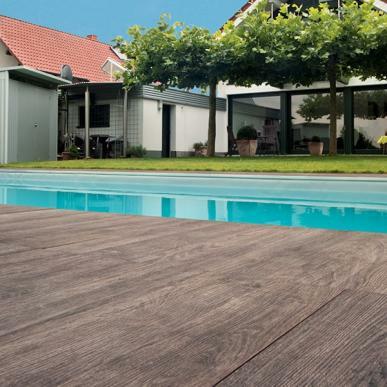 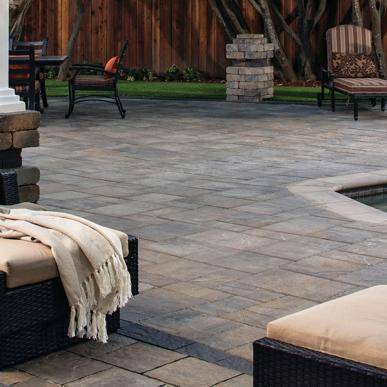 Durable, Stylish & Versatile Pavers From Rock & Block Hardscape Supply. 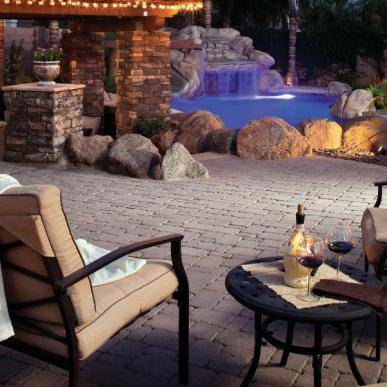 Maximize your outdoor living space with a design that is all your own. 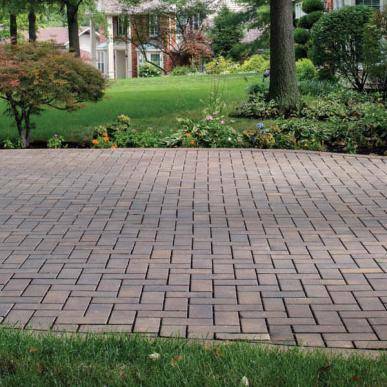 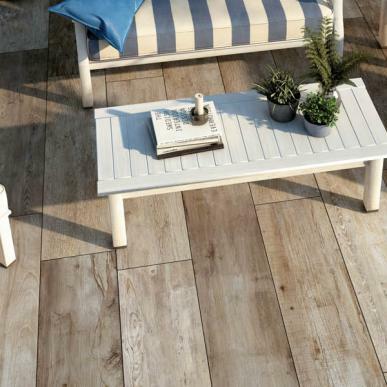 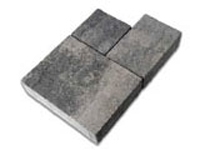 These pavers are perfect for driveways, patios, and pathways. 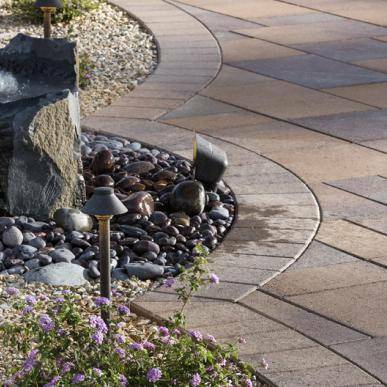 Variety of hues, shapes, sizes and textures allow you to have unlimited possibilities to both compliment and enhance the natural beauty of your house exterior while being friendly to the environment. 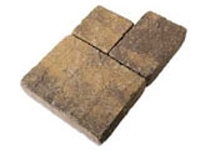 Our selection of interlocking pavers includes Tuscany Pavers, Antique Cobble, Tumbled Pavers and much more. 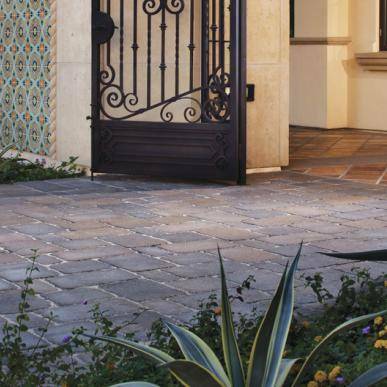 We are San Dieg’s #1 stocked supplier of Belgard products. 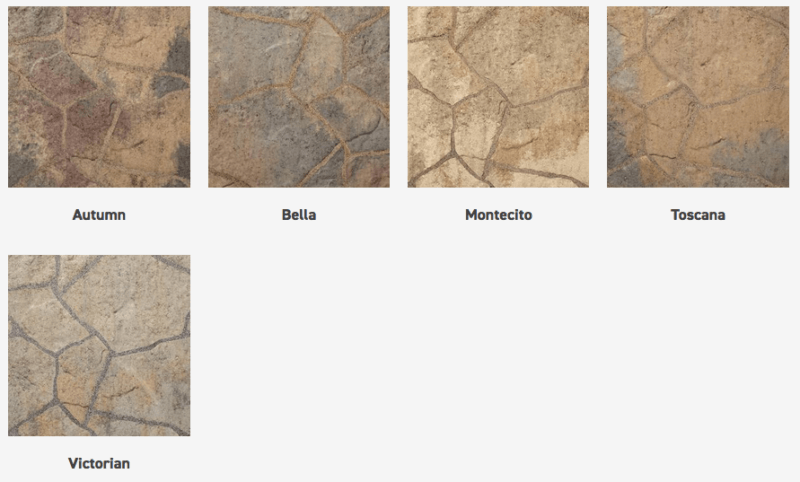 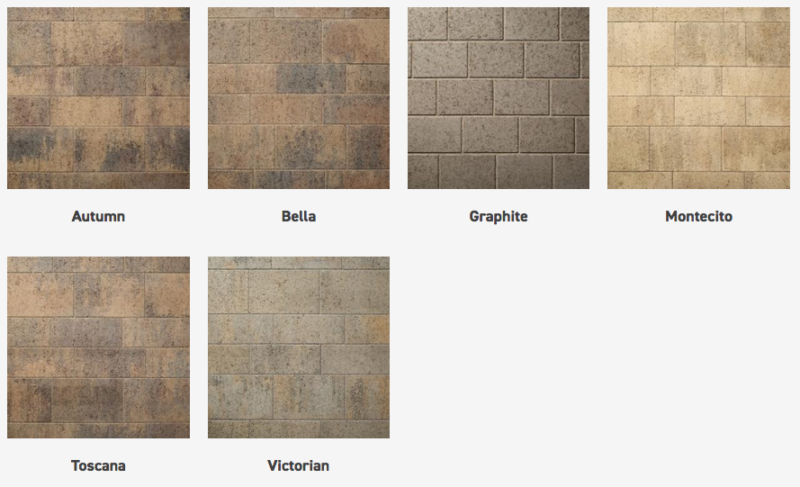 Whether you’re looking to add some old world charm to your patio, or contemporary flair to your driveway, Belgard offers a variety of concrete pavers. 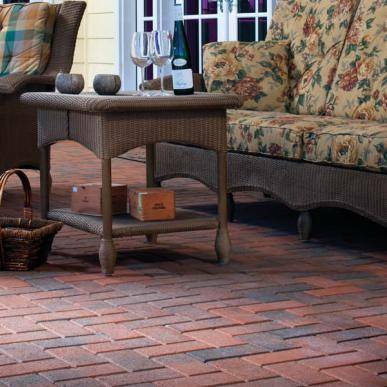 Belgard offer the look and feel of brick and stone. 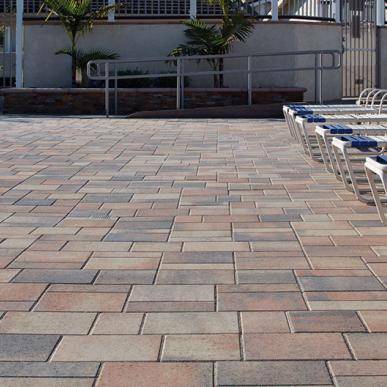 We can help you create eye-catching paver designs. 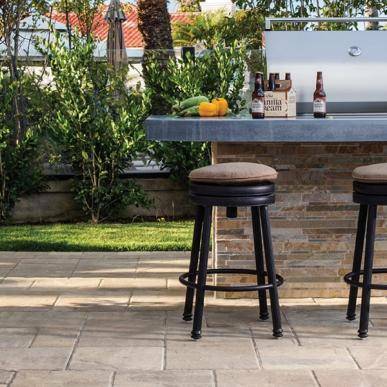 Belgard pavers come in a number of styles, shapes and tones to help you add the right personality and charm to transform your outdoor living spaces. 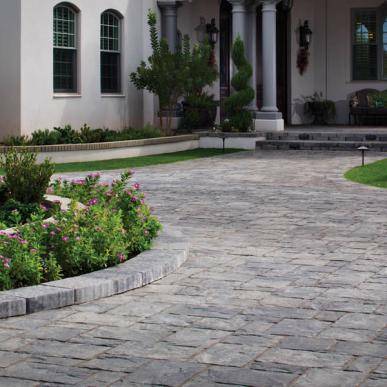 And, in addition to style, Belgard concrete pavers are designed to be strong, durable and environmentally friendly, ensuring your driveway or patio will stand the test of time. 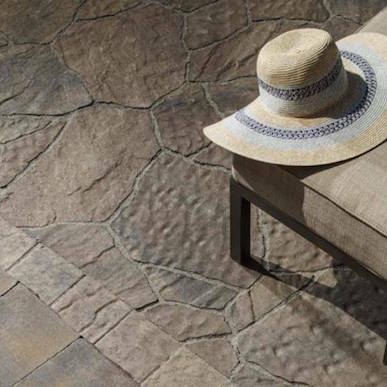 Strong and durable, the deep color of Atlantic blue pavers makes it ideal for patios and driveways. 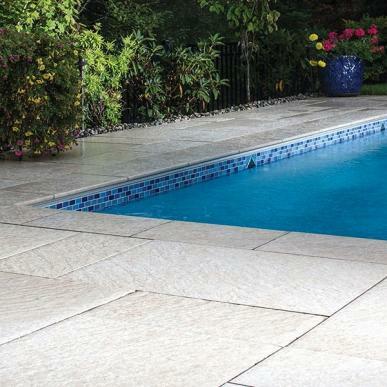 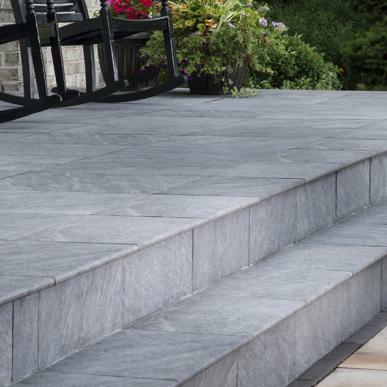 The cleft surface on the Stonetop Paver gives the textured appearance of natural stone. 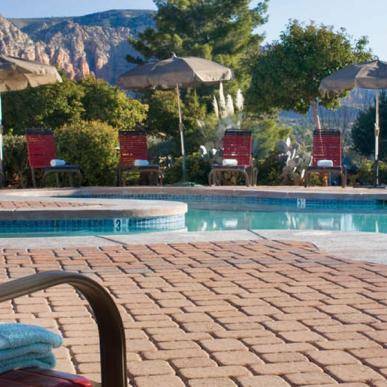 Available in an array of beautiful colors, our 3-piece paver system provides the flexibility to give you the capability to design your own unique paver area. 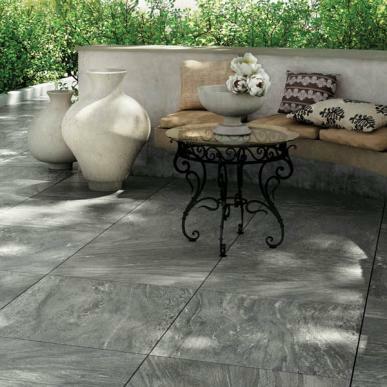 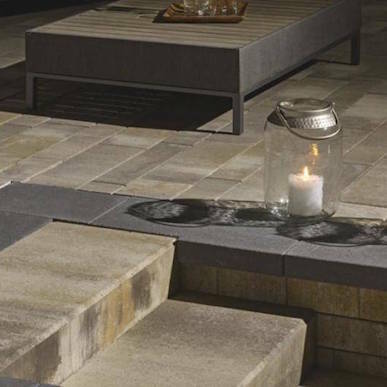 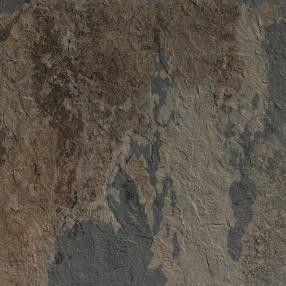 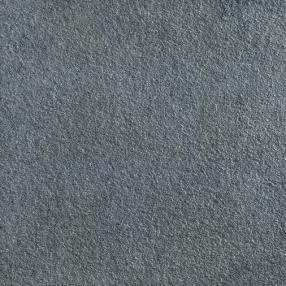 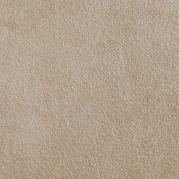 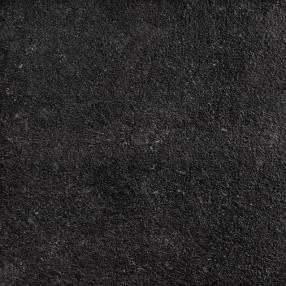 The cleft surface on the Stonetop Tumbled Paver gives the textured appearance of natural stone. 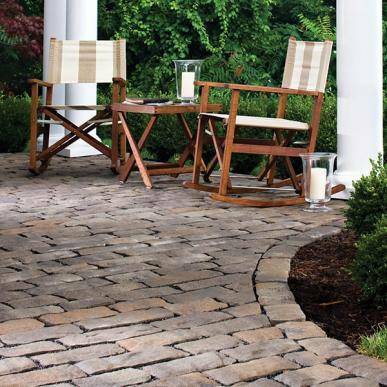 We tumble the paver to give it a weathered, old-world feel. 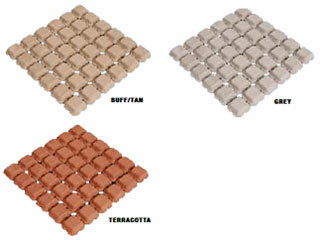 Pavers available in three sizes as well as a variety of beautiful colors. 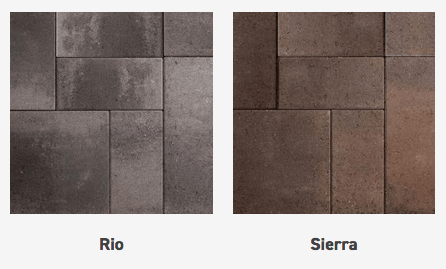 With their classic shape, beveled edges and earth color blends, Decoro concrete interlocking pavers offer a pleasing alternative to asphalt or concrete. 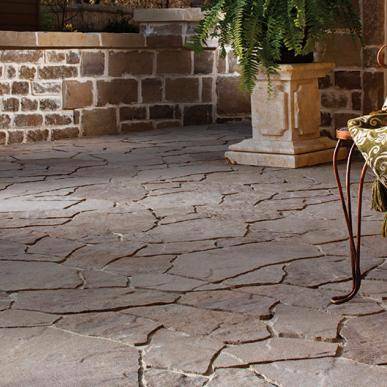 Great for creating a unique look for your driveway, patio or walkway. 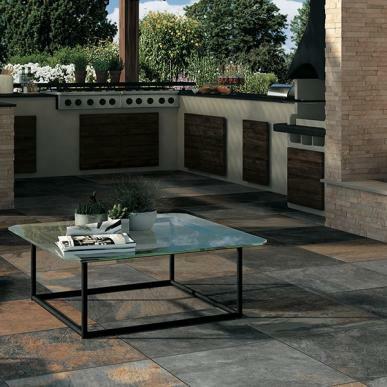 Designed to compliment the Antique Cobble, Stovetop and Stonetop Tumbled pavers. 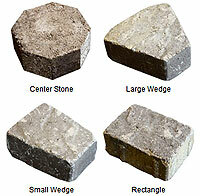 Circle Pattern Kits are a great way to add extra focus to your paver design. 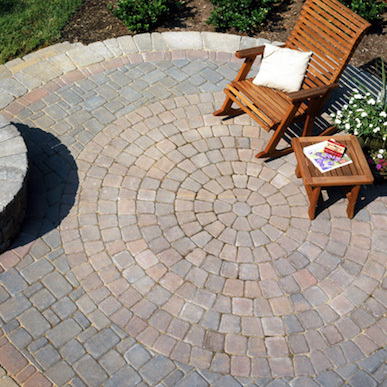 Pieces to build complete circle, half circle or fan pattern. 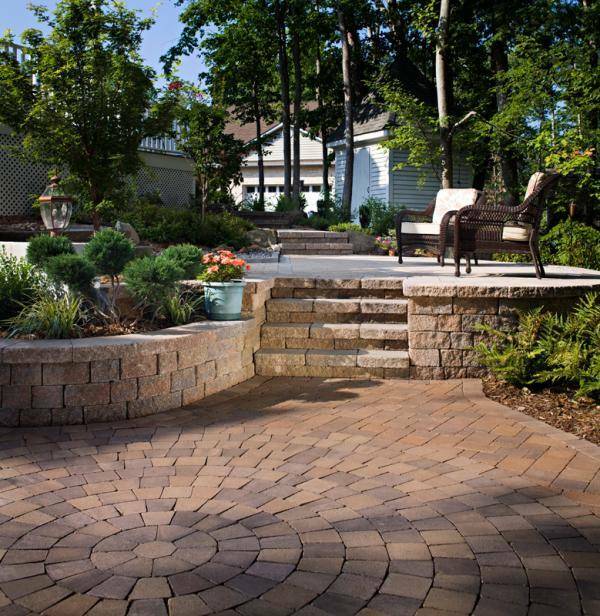 Circle Pattern Kits are available in the same colors, and styled to match the Antique Cobble, Stonetop, & Stonetop Tumbled pavers. 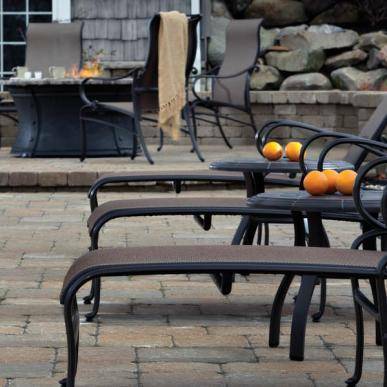 Click the Logo to view Orco’s products! 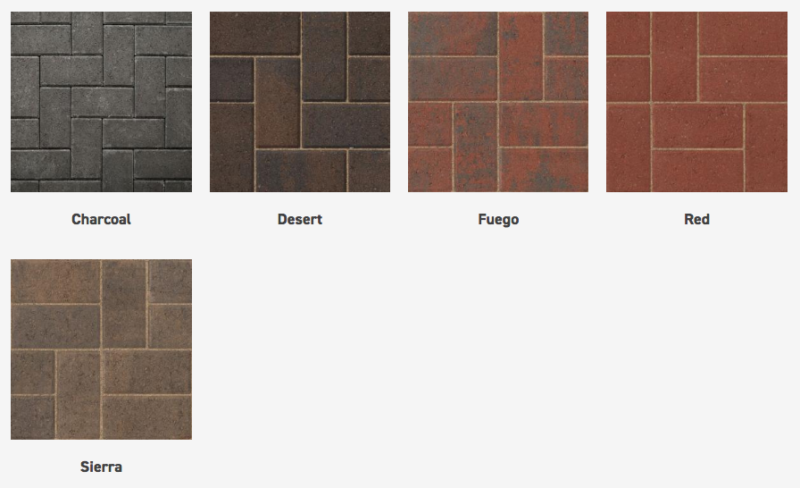 Click the Logo to view Pacific Clay’s products! 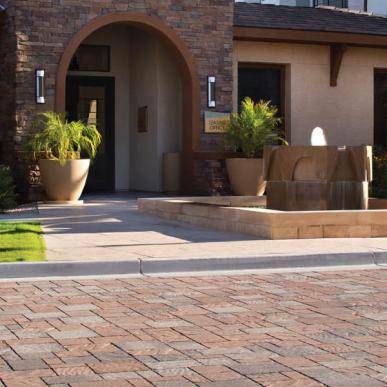 Simply the best permeable, flexible and plantable pavement system in the marketplace today! 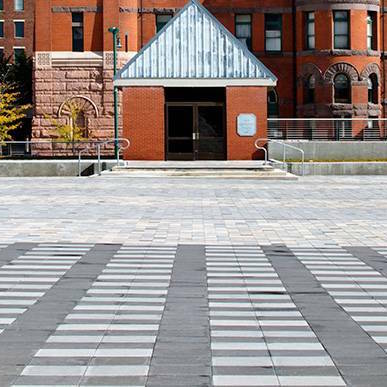 DRIVABLE GRASS® is a permeable, flexible and plantable concrete pavement system that is environmentally friendly and a beautiful alternative to poured concrete and asphalt. 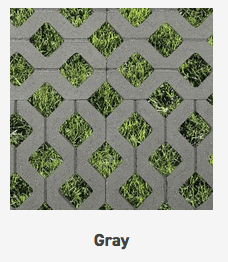 DRIVABLE GRASS® offers the same strength and durability as conventional pavers while offering permeability, flexibility and infill options such as grass, gravel, sod, ground cover, sand, and other infill choices. 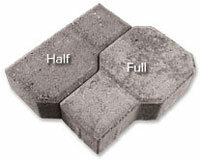 Unlike other concrete products. 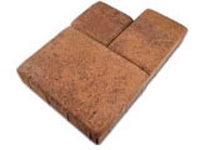 DRIVABLE GRASS® facilitates the growth of a continuous root system below the mats, promoting healthy turf while minimizing moisture evaporation. 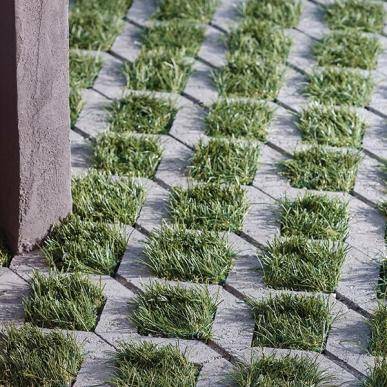 DRIVABLE GRASS® is designed with an engineered polymer grid which allows flexibility and conformity to irregular ground surface contours along pre-defined linear grooves, while providing the intended structural support. 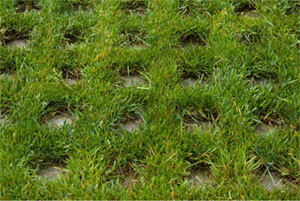 The geometry of DRIVABLE GRASS® allows for enhanced root penetration, infiltration and filtration of storm water into the underlying soil, increased on-site storm water storage, and minimization of site runoff. 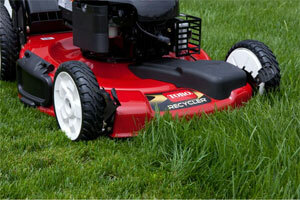 Even when saturated, DRIVABLE GRASS® maintains its load supporting characteristics. 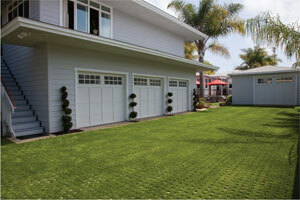 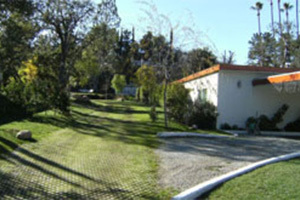 DRIVABLE GRASS® will not crack or break like rigid concrete, or pop up and wear like plastic paving. 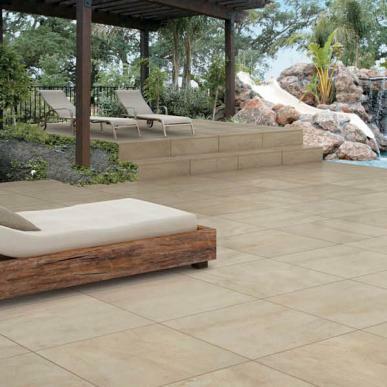 Click the Logo to view Orco Porcelain’s products! 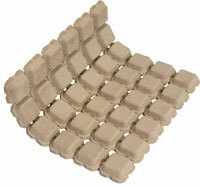 Click the Logo to view MSI’s products!